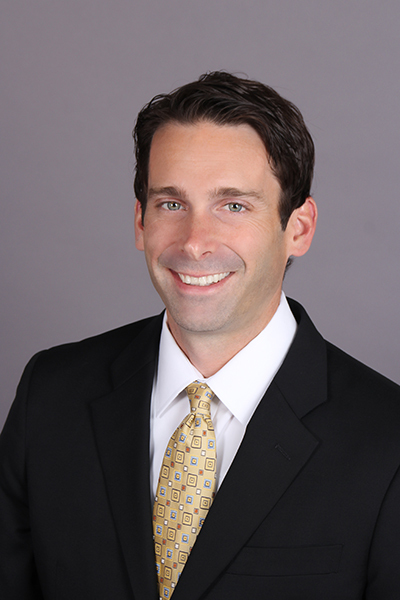 Matt Swain is the Vice President and a Partner of Kain McArthur. He joined Kain McArthur Inc. in August of 1998. He is a graduate from the University of Kansas with a degree in Business Administrations and concentrations in advertising and marketing. Matt is Level III CFSP and ServSafe certified in food safety education and currently serves on 2 rep councils.